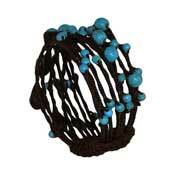 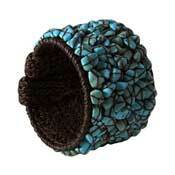 Own this hand made wide cuff twine turquoise and brass bead bracelet bangle. 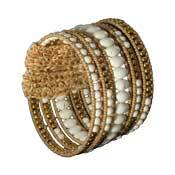 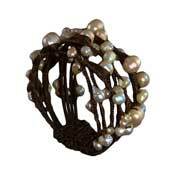 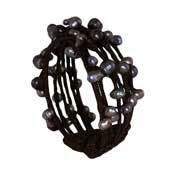 This fashionable bracelet is adjustable to all wrist sizes, durable and features real river pearls. 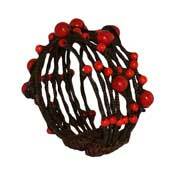 To buy one of these limited quantity bracelets press the orange button above now. 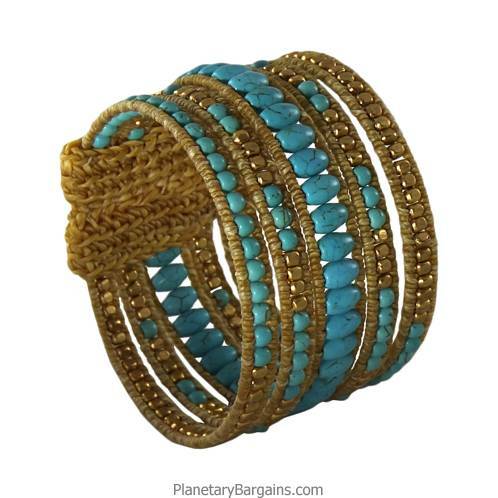 Unique styled wide wrap twine bracelet. 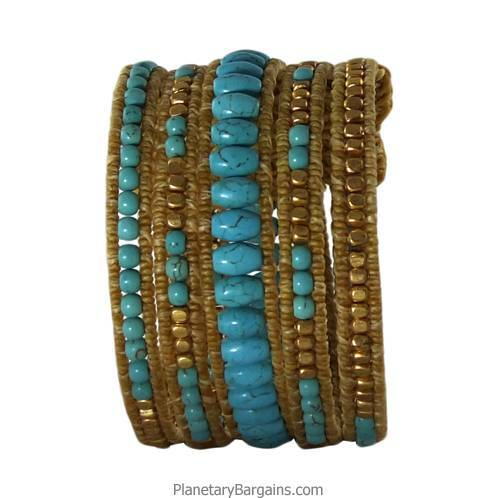 This turquoise and brass bead bracelet is made from hand woven waxed twine, it features five streams of hand woven brass and turquoise beads fastened to the bracelet with waxed twine. 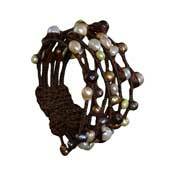 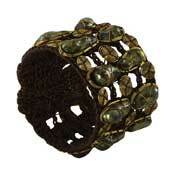 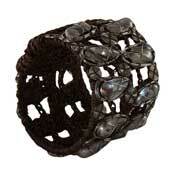 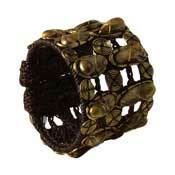 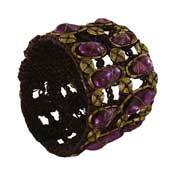 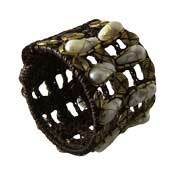 This bohemian stye bracelet is the perfect accessory for a causal day or night out. 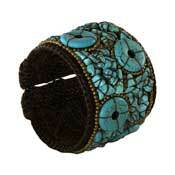 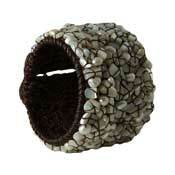 Your new bracelet will be delivered to your door by insured and traceable, registered post.